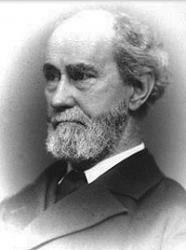 Today in Masonic History we present The Fervor of Affiliation by Rob Morris. Say, Brothers, say, is there room! Oh, Brothers, oh, give me room!